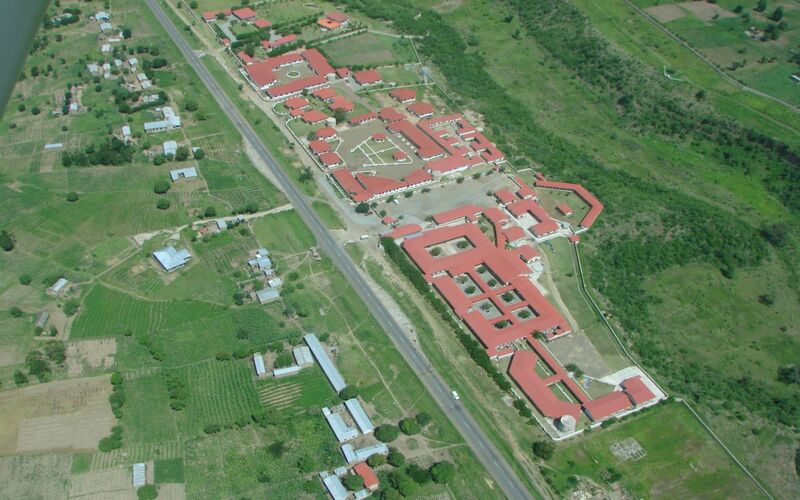 The Mbalizi Hospital is situated 20km east of Mbeya, one of the largest cities in Tanzania, in southwestern highlands. It was opened as a mission hospital from the Mbalizi Evangelistic Church (MEC) beginning of 2007 because the previous smaller hospital was always overcrowded. Due to denoted money from Switzerland and most of the work being done by own people a modern, well equipped hospital with initially 200 beds could be established. 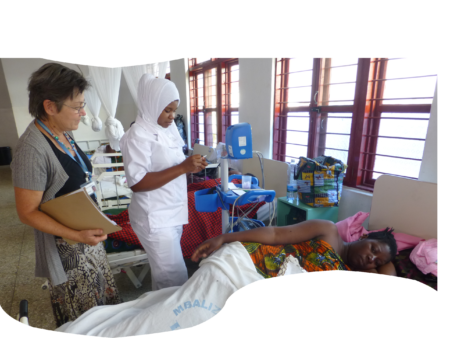 At the end of 2007 the hospital became a District-Designated Hospital (DDH) and is now running as collaboration between the Mbalizi Evangelistic Church (MEC) and the Ministry of Health and Social Welfare (MoHSW) of Tanzania. Over the years the patient number has increased from less 100 inpatients up to 200 inpatients nowadays. So the bed capacity has been increased to 240 beds. For further information, reservation or contacting us please proceed to the tab CONTACTS.